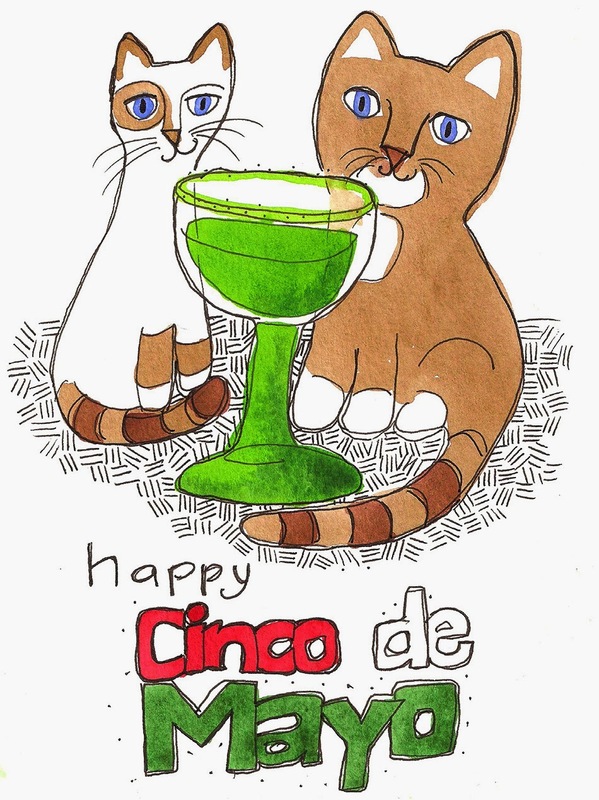 Celebrating Cinco de Mayo here … and my birthday. Plus, I decided to share my birthday with Lily and Luna. We were told they were born “in the spring” when we got them so we decided to lump everyone’s birthday into one day.